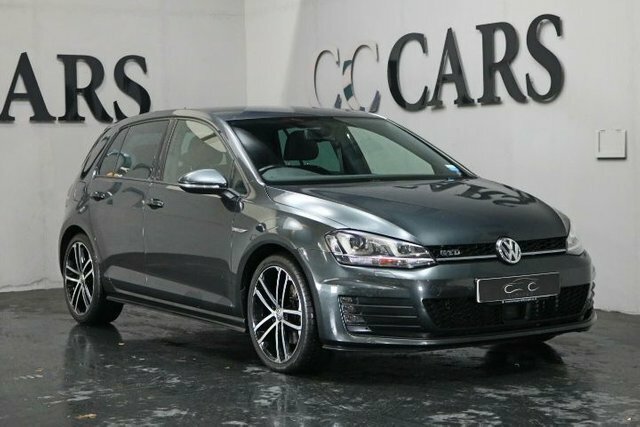 A High Spec Golf GTD with Strong Performance and a Comprehensive Level of Kit Including 18 Inch Nogaro Alloys, Satellite Navigation, Bluetooth Connectivity, Front and Rear Park Distance Control, Heated Electric Powerfold Mirrors, Flat Bottomed Leather Multi Function Steering Wheel, Adaptive Cruise Control, On-board Computer, Privacy Glass, Dual Zone Climate Control. 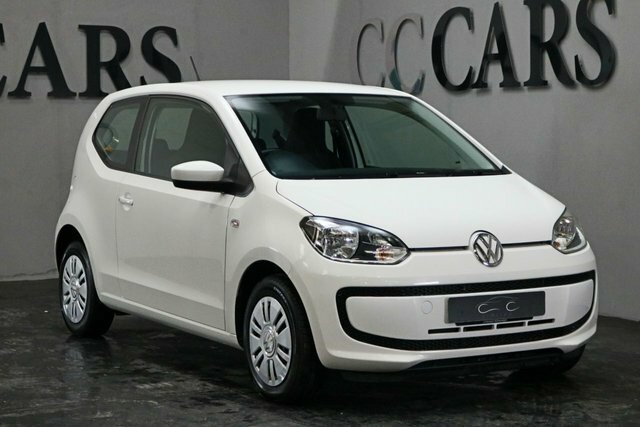 This Spacious yet Compact comes with a Full Service History and is in Superb Condition Throughout. Full Black Leather Heated Seats, Satellite Navigation + Bluetooth Connectivity, Front and Rear Park Distance Control, 18 Inch Alloy Wheels, Leather Multi Function Steering Wheel, Cruise Control, Digital Dual Zone Climate Control, On-board Computer, Privacy Glass, Dark Burr Walnut Wood Trim. A Well Maintained Example with a Full Documented Service History. A Fantastic Specification to Include: Full Black Leather Heated Seats, Satellite Navigation + Bluetooth Connectivity, Front and Rear Park Distance Control, 18 Inch Alloy Wheels, Leather Multi Function Steering Wheel, Cruise Control, Digital Dual Zone Climate Control, On-board Computer, Privacy Glass, Dark Burr Walnut Wood Trim. Heated indoor showroom	for your viewing pleasure. Park Distance Control, 16 Inch Alloy Wheels, Air Conditioning, Single CD, On-board Computer, Heated Electric Wing Mirrors. A Superb Example of this Ultra Reliable and Economic Tin Top Convertible, Presented in Fantastic Condition Throughout with a Full Detailed Documented Service History. A Great Specification to Include: Park Distance Control, 16 Inch Alloy Wheels, Air Conditioning, Single CD, On-board Computer, Heated Electric Wing Mirrors. Looking for a used Volkswagen car in the Rochdale area? 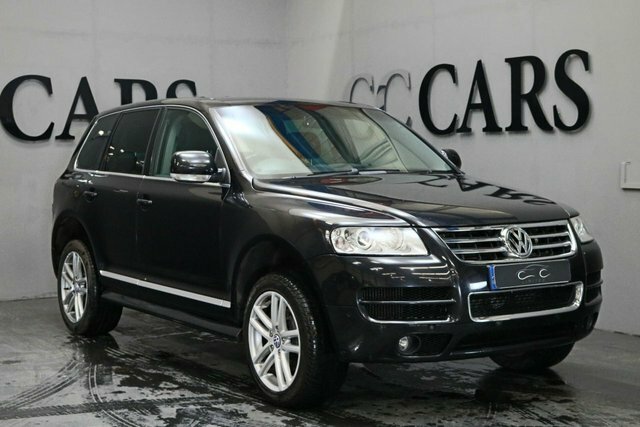 At CC Cars Limited, we stock a wide collection of automobiles from this popular producer in top condition, which are all catalogued on our website. Volkswagen consistently releases reliable vehicles which are extremely affordable. The Golf is one of the most successful cars ever, having been sold for more than 40 years, and while the Touareg may be relatively new in comparison but it is a worthy competitor for SUVs way beyond its price point. 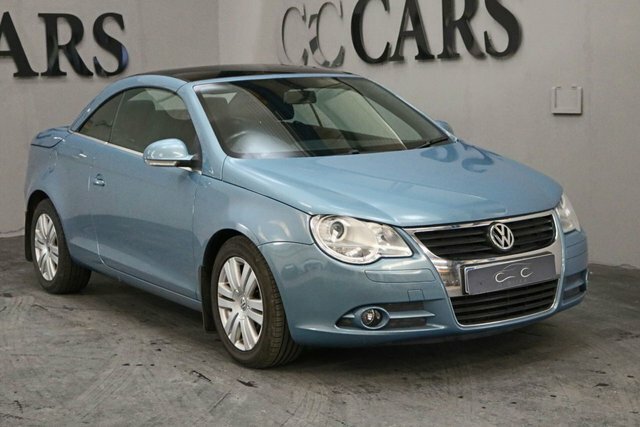 You are sure to find a Volkswagen car for you, and there is nowhere better to get it than CC Cars Limited. We are a specialist second-hand car, van and bike supplier, committed to providing quality and value. Check out our latest range of used vehicles on our forecourt in Dukinfield, not far from Rochdale.